In all the world, there are only three Saturn V moon rockets left – one in Houston, one in Florida, and one in Huntsville. So how is it that driving into town on I-565 you can actually see TWO of the 36-story tall rockets? The one in the building is original hardware built during the Apollo moon landing program; the one standing outside is a full-size replica. 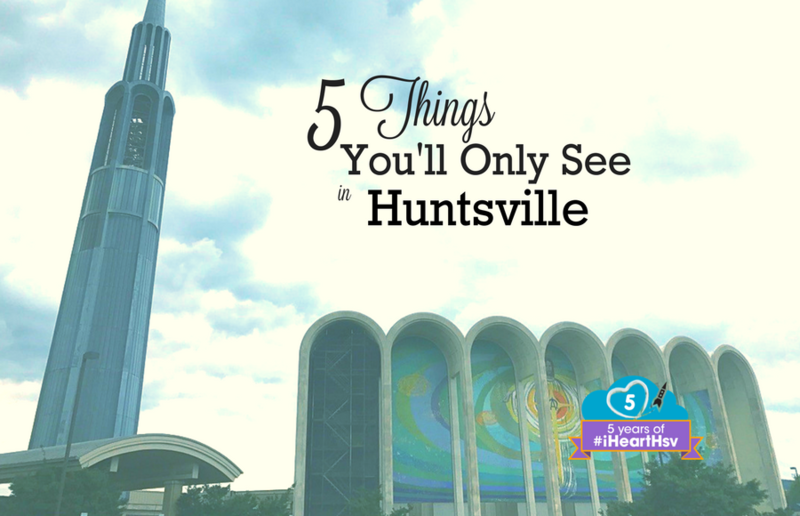 For you, it means Huntsville’s U.S. Space & Rocket Center is the only place you can see what this mighty rocket looks like horizontally and vertically. 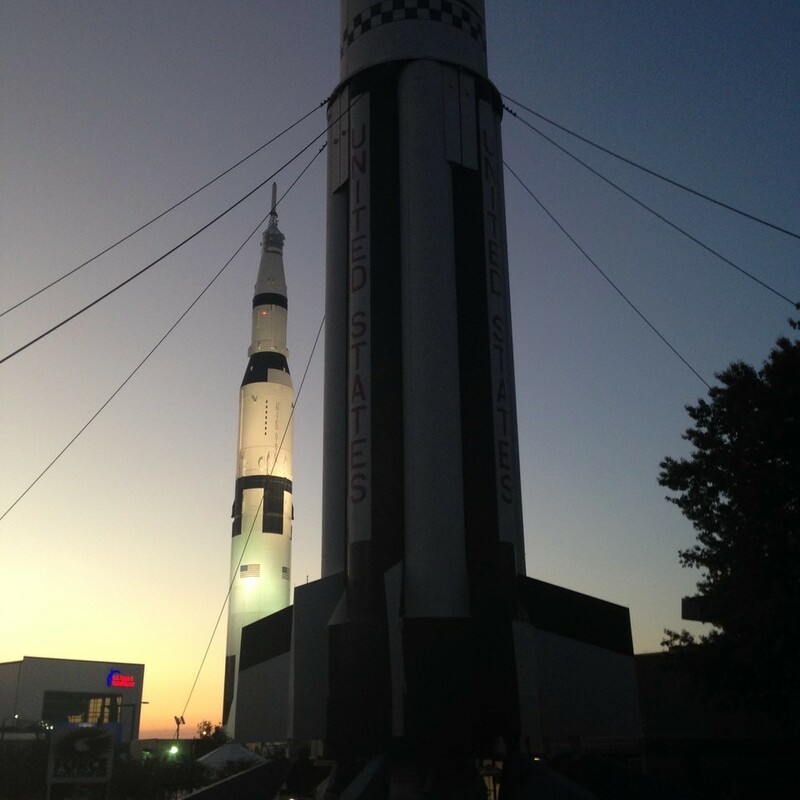 Huntsville’s known for all sorts of things: rockets and history and craft beer and genetics and more. 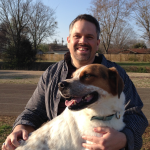 But one of our better-kept secrets is that while there’s not a Huntsville zoo, there’s something that some folks may like even better. Harmony Park Safari is home to a diverse collection of exotic and endangered animals, allowing visitors to drive through their midst for an up-close-and-personal experience. Roll down your window, and feed a camel or zebra or buffalo or kangaroo or much, much more. 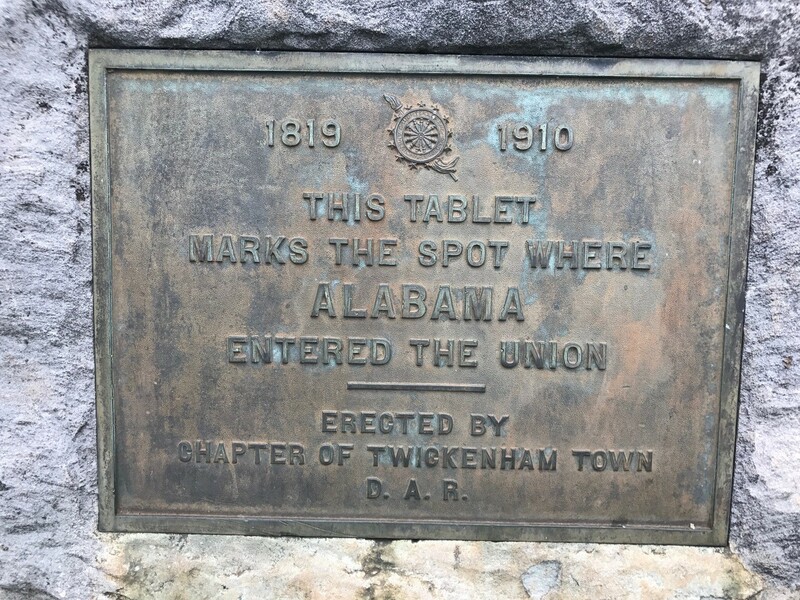 Not every city can lay claim to having made history that affected the whole country, but Huntsville’s done it more than once, and you can celebrate two of them on one street corner in downtown Huntsville. The constitution that made Alabama join the union as the 22nd state was signed at what is now Alabama Constitution Village, and just a few feet away from that spot are the preserved footprints of a man that walked on the moon, thanks to the aforementioned Huntsville-designed Saturn Rocket. Bonus Stop: Want to take in another national-history site? The order to fire the first volleys of the Civil War was given by a Huntsvillian, and Leroy Pope Walker’s estate still stands in downtown Huntsville. 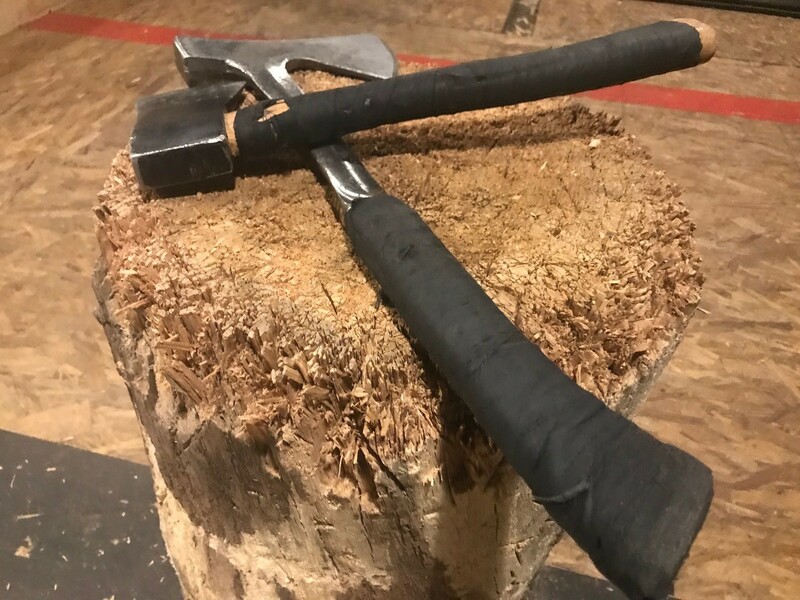 Most middle schools aren’t known as places to get craft beer and throw axes, and, really, that’s probably a good thing. 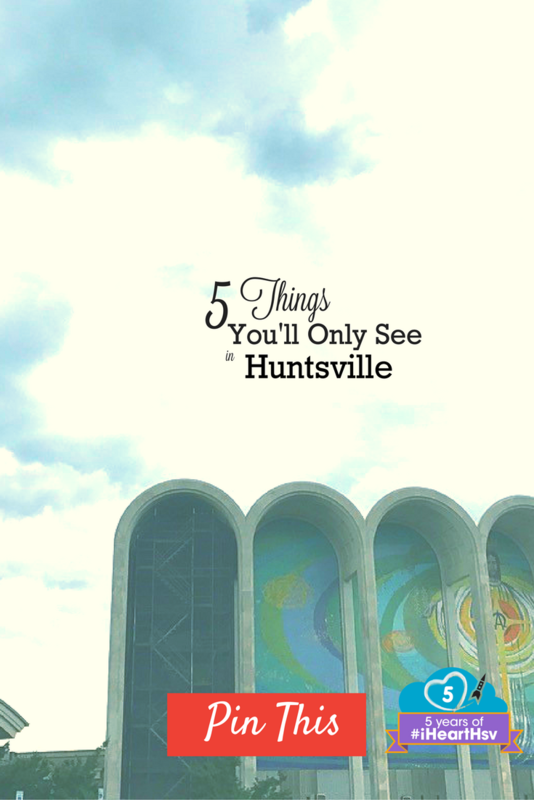 But you can do both of those things, as well as play video games, get some tasty pizza, duck into a speakeasy and more at Huntsville’s Campus No. 805, a repurposed middle school building. 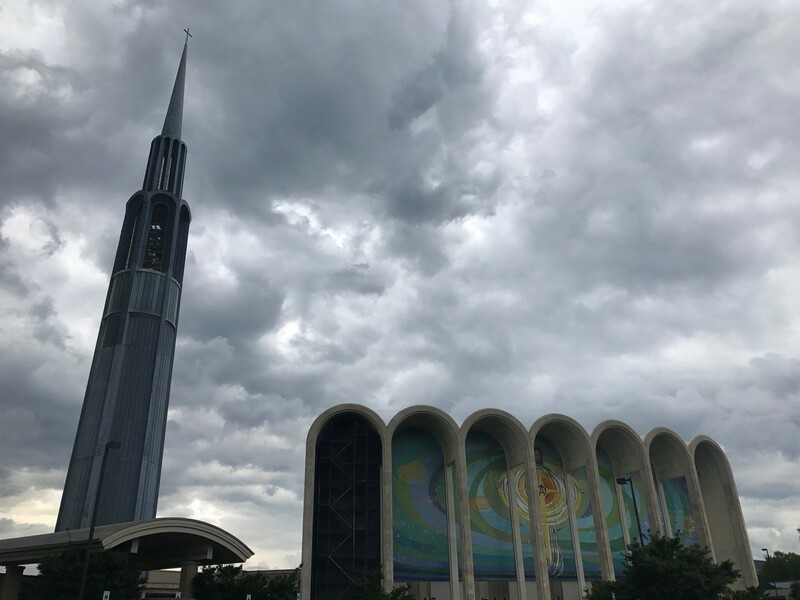 Huntsville’s First Baptist Church has been part of the city’s history from before Huntsville was even a city, but when the space age came to Huntsville, the church responded by adopting a look that was every bit Rocket City chic. Planets and galaxies adorn the sanctuary’s stained-glass window, and a rocket-inspired bell tower looms outside. 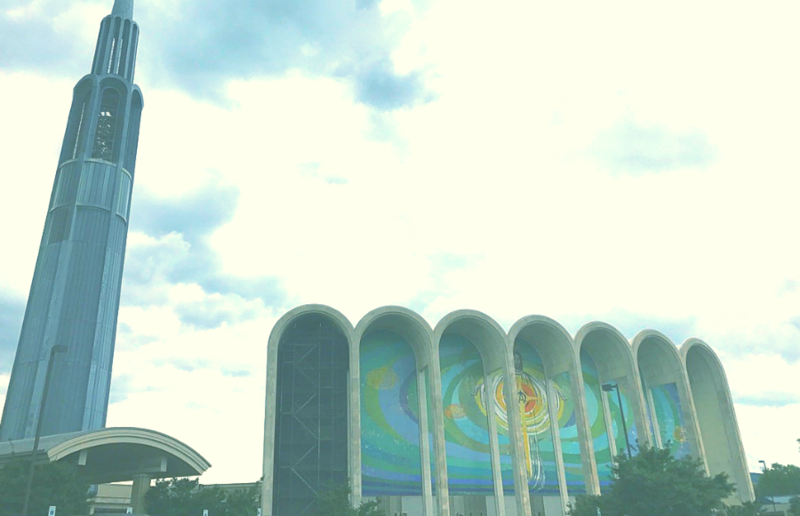 Bonus Sight: The front of the church is another vista that is uniquely Huntsville, an Italian tile mosaic officially known as Cosmic Christ, but lovingly known locally as “Eggbeater Jesus.” You’ll not find the like anywhere on – or off – the Earth.